simply LOVE this story. As the writer states, it happens to the best of us. In this case, it happened to Microsoft…twice. In January of this year, Microsoft employees got swept up in an epic email fiasco caused by the misused ‘Reply To ALL’ function. Yes, that’s right, even the people who helped create that awful, nasty, evil email reply option get bit by it too. In this case, 11,543 Microsoft employees registered to the company’s GitHub account received an email from GitHub. 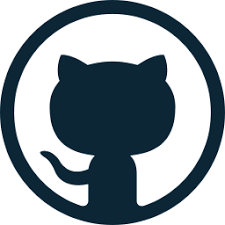 Microsoft owns GitHub as they acquired it for $7.5 Billion in 2017. However, that didn’t mean that all of the 11K+ Microsoft employees who got the email understood they were now getting emails from the partner company. Some employees tried to unsubscribe by REPLYING TO ALL asking to be removed from the email list. WHAT? And with that, the SnAfU was on, full-bore. What made matters worse was in a page out of Murphy’s Law of examples, a glitch continued to resubscribe those who successfully unsubscribed themselves. 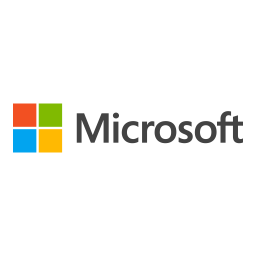 The story said that it brought back memories of Microsoft’s infamous email list fiasco called Bedlam DL3 back in 1997 during the development and launching of Microsoft Exchange. During that debacle, 25,000 Microsoft employees got caught up in a Reply-All-toUnsubscribe-MeToo-Thread shutdown of the Microsoft server that went on for 2 days. In remembrance of 1997’s Bedlam DL3 debacle and this year’s GitHub flare up, they have decided to name it Bedlam V2. Don’t these stories, of high-tech genius types make you feel a bit better about your struggles with user names, passwords, and email accounts? Me too. -A good kind of Me Too.